Communication, information, application coaching and the latest job offers: On the 4th of April 2019, the Meet & Match job fair of the FH Kärnten will take place at the campus of the Villach University of Applied Sciences! Augmensys will be present with job offers and lots of information for students, graduates and visitors about current proposals, projects and offerings of the company. You can find us at booth 55 and we are excited to meet a lot of ambitious and talented people! Follow Up: We Won The DT4G#Graz Award! In 2018 Augmensys will be represented twice at the leading international trade fair for process industry. On the one hand, ECOM will present UBIK on the latest industrial tablets for Android and Windows at their booth and on the other hand, UBIK will also be present at the booth of our partner Actemium with a focus on the Comos interface. Helmut Guggenbichler and Jürgen Kneidinger, CEOs of Augmensys Austria, will also be on site on Wednesday 13th June. 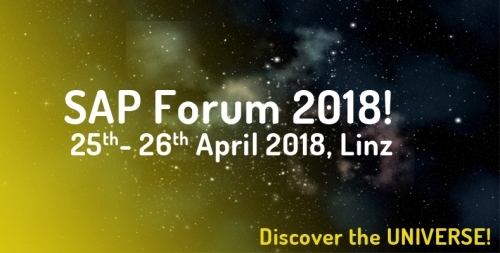 From April 25th – 27th 2018, the SAP Forum will take place in Linz. In the main topic internal maintenance you get to know mobile solutions for the automation of asset management and field service processes. Augmensys CEO Jürgen Kneidinger will also be present in cooperation with addIT/Atos and present the possibilities of UBIK in combination with SAP. Klick here to get more information! Augmensys is not to be missed at the world’s largest trade fair for industrial technology. Alexander Mankel, CEO of Augmensys Germany and Helmut Guggenbichler, CEO of Augmensys Austria, and our Actemium partners will be present at the fair from 24th – 27th April and will demonstrate tomorrow’s technology today with the UBIK-based Smart Maintenance Showcase. They can be found at Actemium’s booth B40 in the “Digital Factory” in hall 7. At the 13th User Forum “Use of Mobile Solutions in Maintenance and Service”, you will learn about the possibilities offered by the ongoing digitalisation of processes, especially with regard to mobile solutions in maintenance, the potential they open up and how you can use them sensibly for your company. 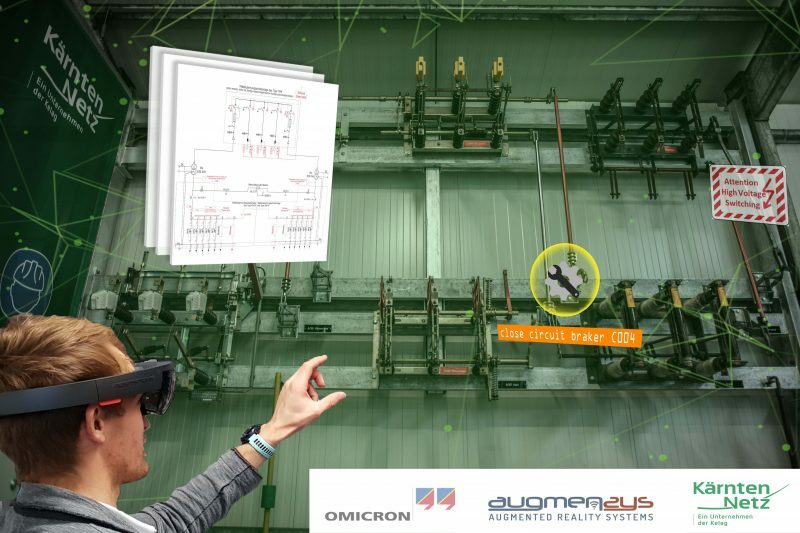 Mobile maintenance application with augmented reality – a step towards industry 4.0? Where does the user data for my tablet / data glasses come from? Of course there will also be the possibility to test the MS HoloLens live on site. Vinci Energies and Augmensys strengthen collaboration!